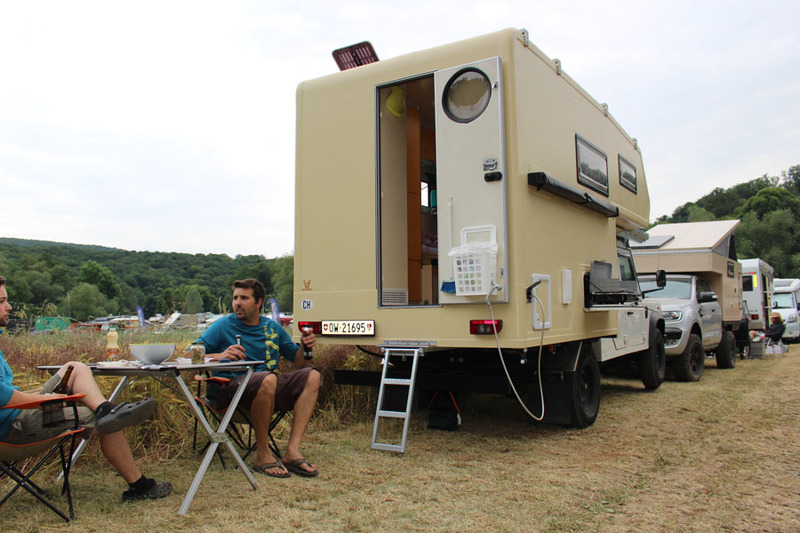 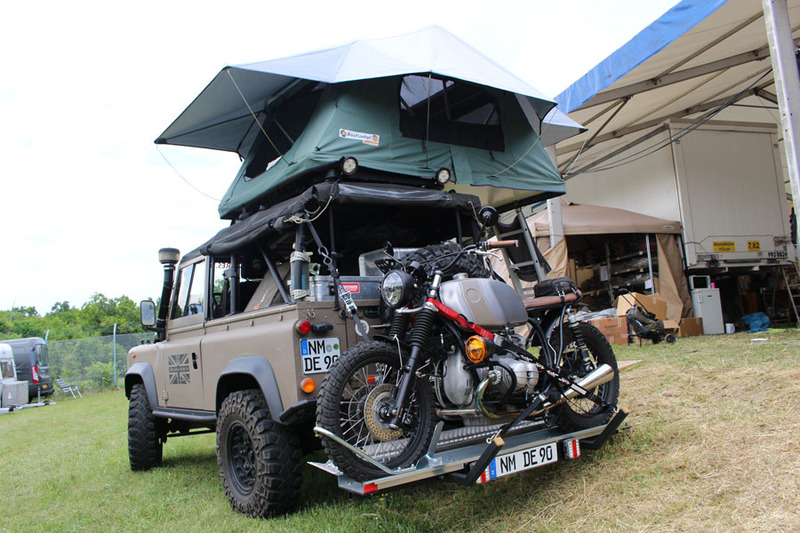 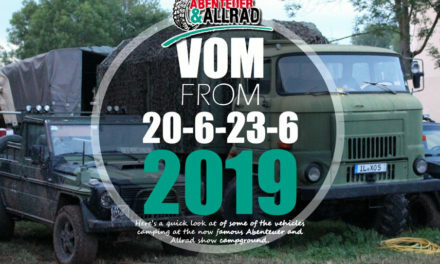 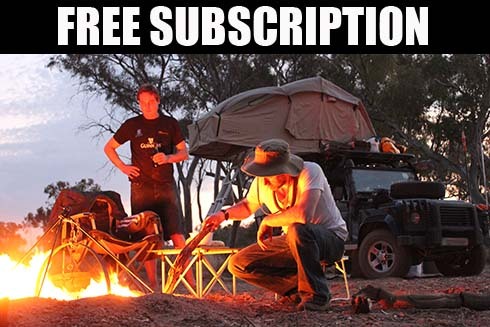 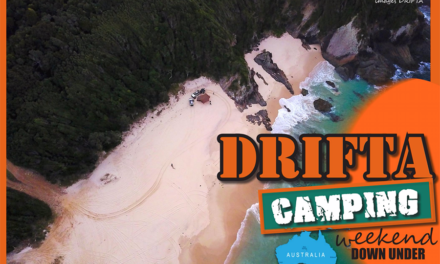 The Abenteuer & Allrad Camping and 4WD show celebrates its 20th anniversary next year 2018. 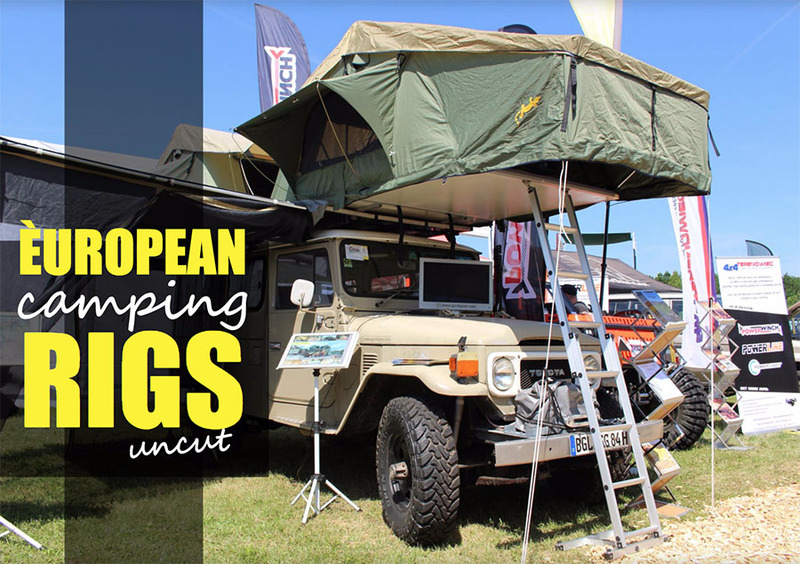 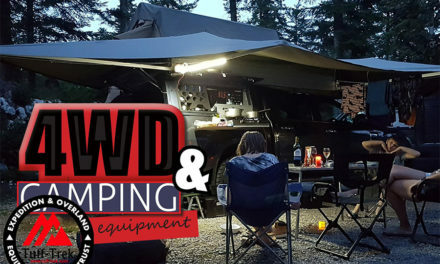 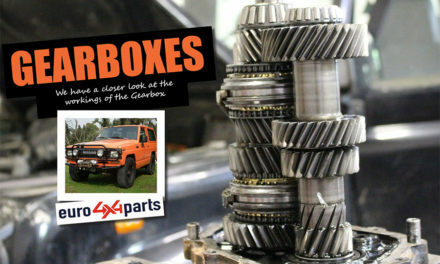 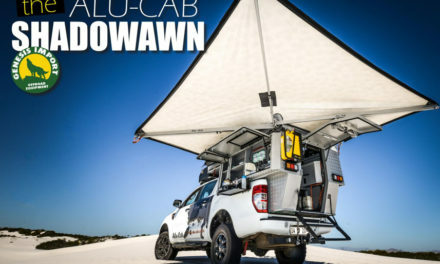 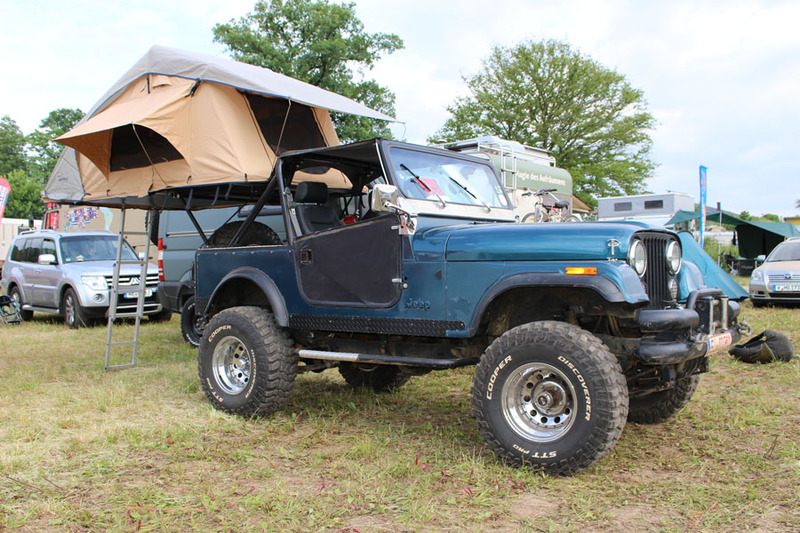 The show is an annual event where 4WD enthusiasts and campers from all over the world arrive in Bad Kissingen in Germany and stay at what is now an expo in itself with the campground hosting overlanders from all over Europe.At the 2017 show we got a chance to check out some of these European touring trucks. 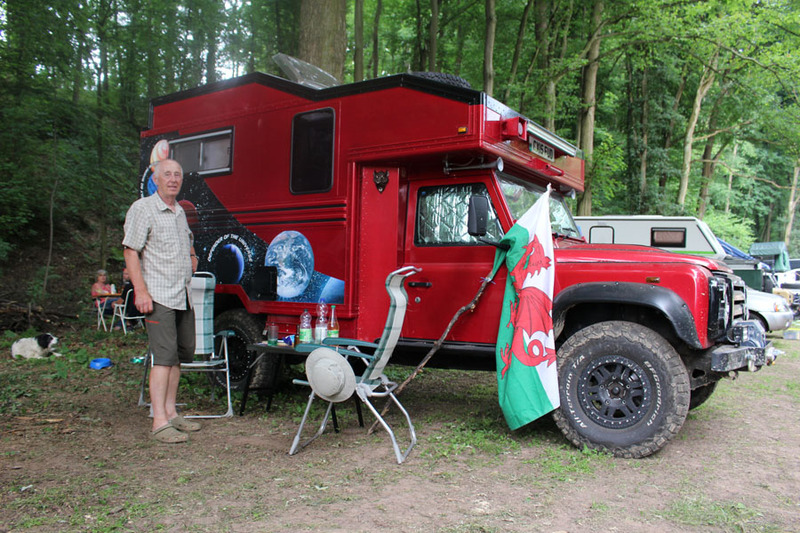 DEFENDER 130 These Swiss guys have a very comfortable and spacious kit out in their amazing Land Rover Defender Conversion. 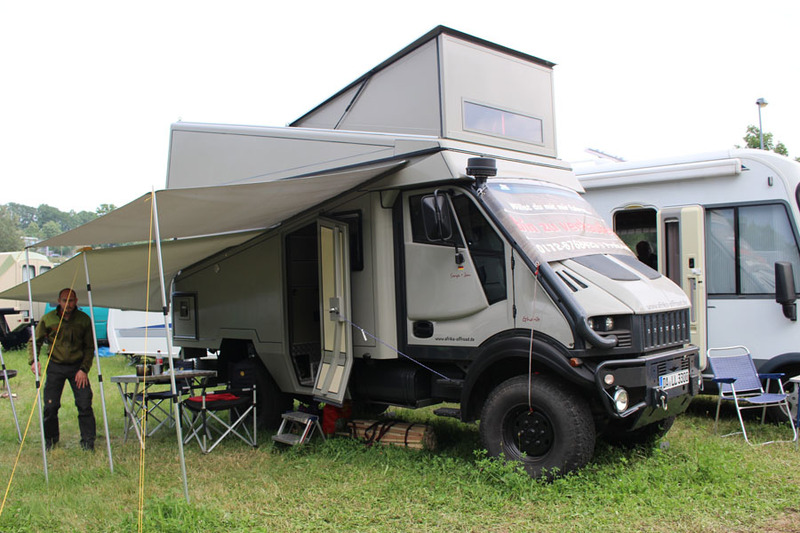 Bremach T-REX Camper This is a very impressive Italian made Bremach T-REX. 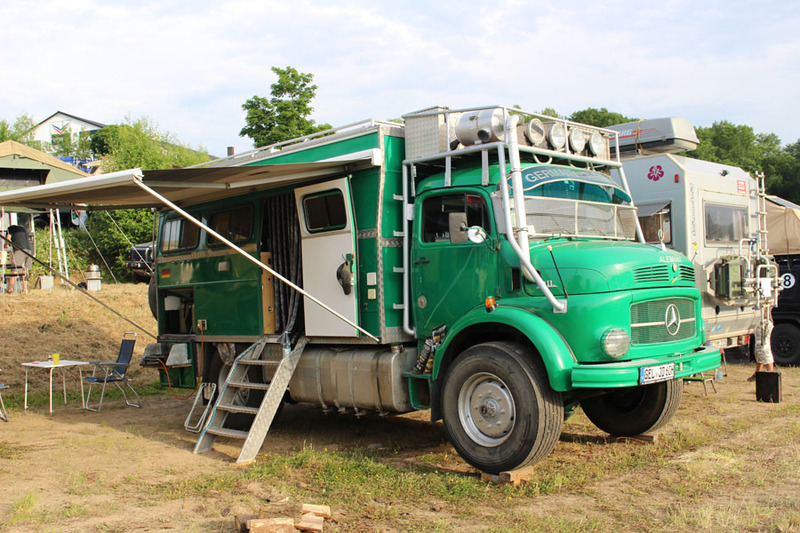 Bremach has been building trucks in Italy since the 1950’s and have started to turn out some very interesting designs in recent years. 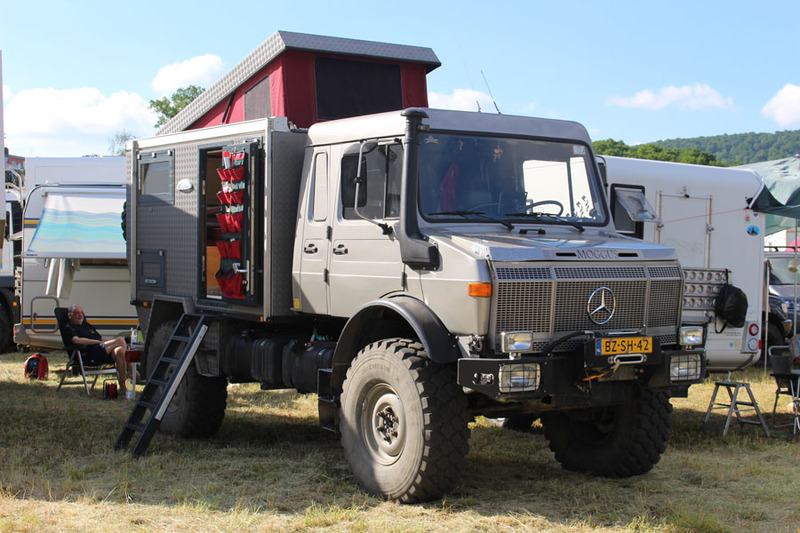 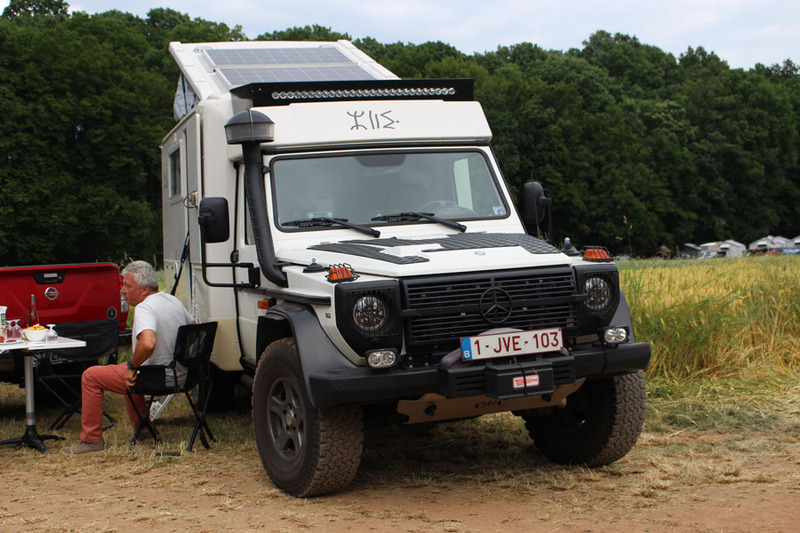 Arctic Trucks Mercedes Conversion This 2015 conversion has travelled extensively around the world with its Belgian owners.